We’ll first protect your basement with a mold and moisture barrier and then cover it with the gorgeous flooring of your choice! 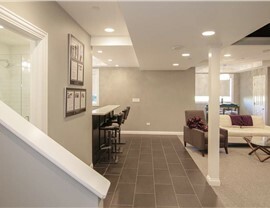 While style is a key component of any Aurora basement flooring installation, it’s typically not the most important factor. Indeed, for most below-ground areas like your basement, it’s moisture protection that is most often the greatest concern. 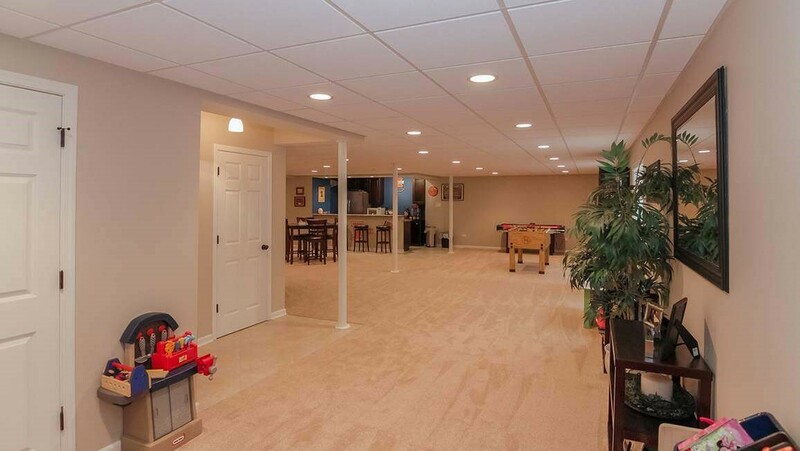 Fortunately, Matrix Basement Systems offers an unmatched blend of style and functionality with our attractive basement floors and Tyroc subflooring. With us, you’ll never have to compromise on moisture protection to get the flooring look you love! Hidden Strength: Tyroc subflooring can be laid directly over your basement’s concrete foundation, adding a layer of strength beneath your visible floor. A Waterproof Seal: Our basement flooring system is mold and mildew resistant to prevent some of the most common types of residential water damage. 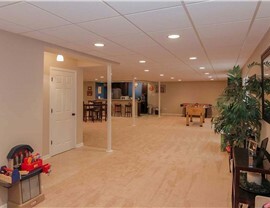 Extra Protection: Serving as a thermal, sound, and moisture barrier, your new basement floors will protect your indoor environment from unwanted elements. Best of all, because this basement flooring system requires up to 35% fewer panels than other types of flooring, we’re able to offer it at a truly unbeatable basement flooring installation cost. 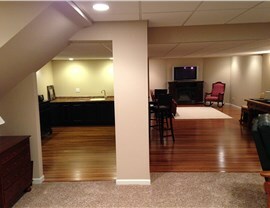 Protecting your home from the ground up is easy with Matrix Basement Systems! 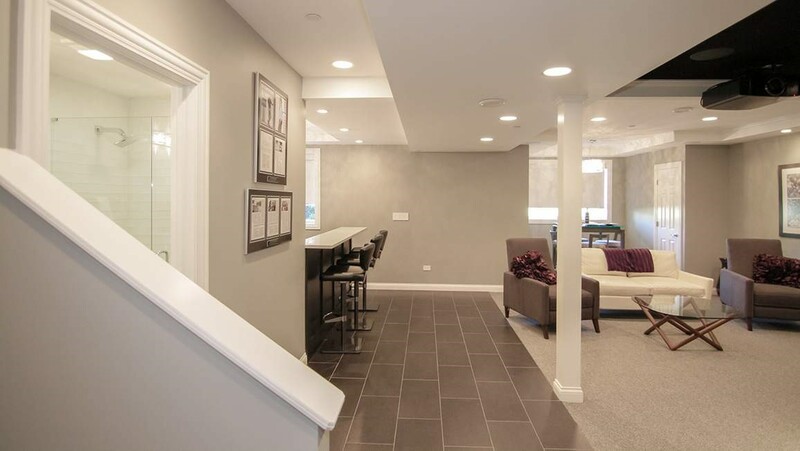 Matrix Basement Systems is the largest basement finishing company that also manufactures its own products, giving you complete confidence for your next Chicago basement remodel. 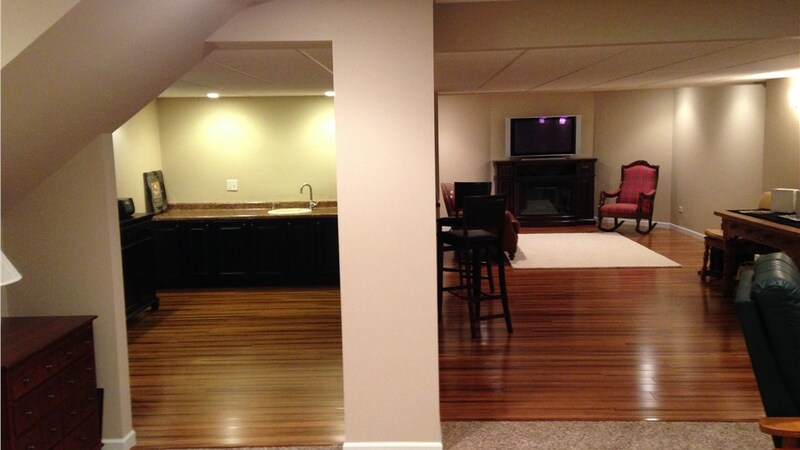 For the very best in product quality and installation expertise, call our Aurora basement flooring experts today! You can also request a free basement flooring installation cost estimate by filling out our simple online form at any time.